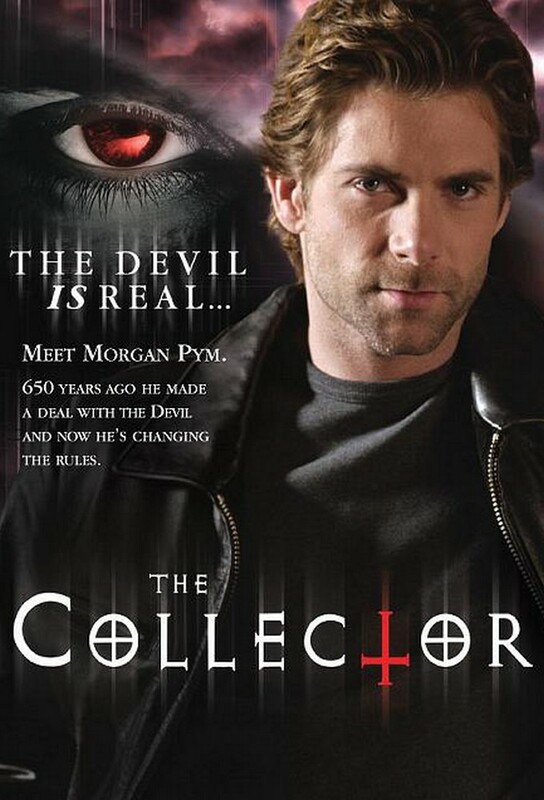 Morgan Pyms client is prosecutor Carter Anderson, whose bargain with the Devil has allowed him to win all his cases for the last 10 years. Now, in the final days of his deal, Andersons cases are falling apart, and one of the people he prosecuted may hold the key to his redemption. Morgans client is Otis Hardwicke, an 80-year old man who made his deal with the Devil to have ten years of clean health. He made the deal because he had cancer and liver problems. He also can not get seriously injured.